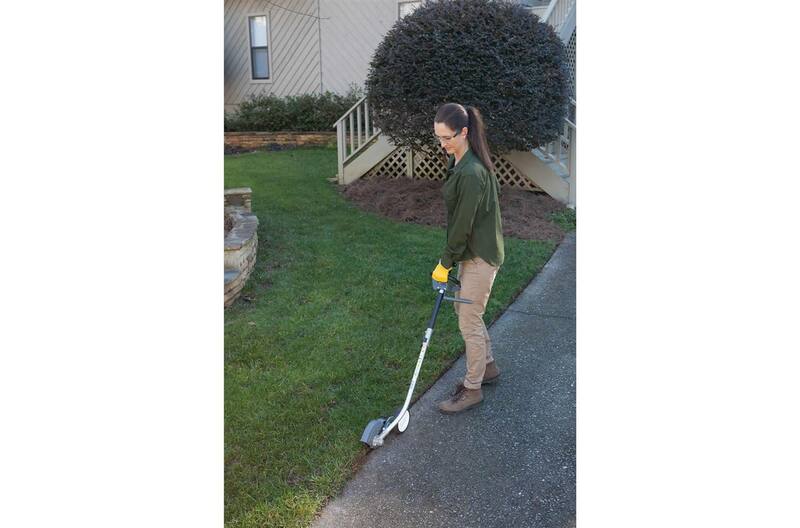 Converts your VersAttach® Powerhead into a easy to use edger: The edger attachment makes your VersAttach powerhead into a heavy duty edger suitable for both residential and commercial use. 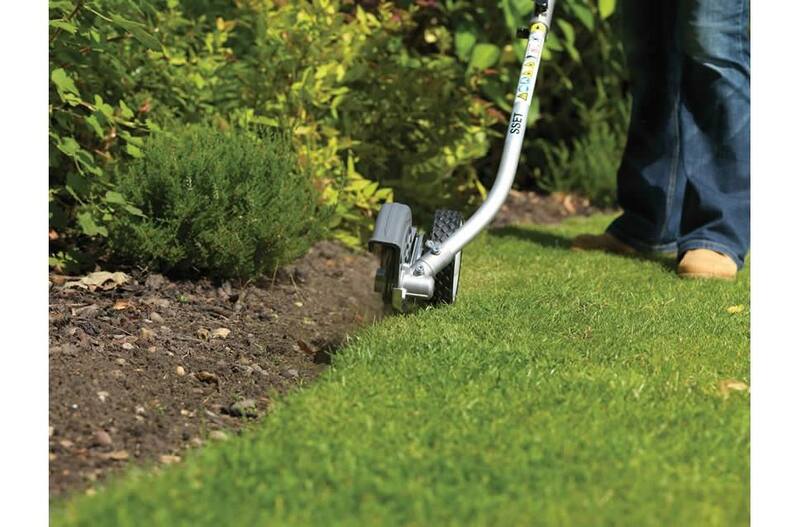 Get a clean-cut lawn without the back-ache: Creating a neat finish to your lawn is easy with our edger attachment - it creates a tidy and attractive garden edge around flowerbeds, pathways and patios for perfect-looking grass. 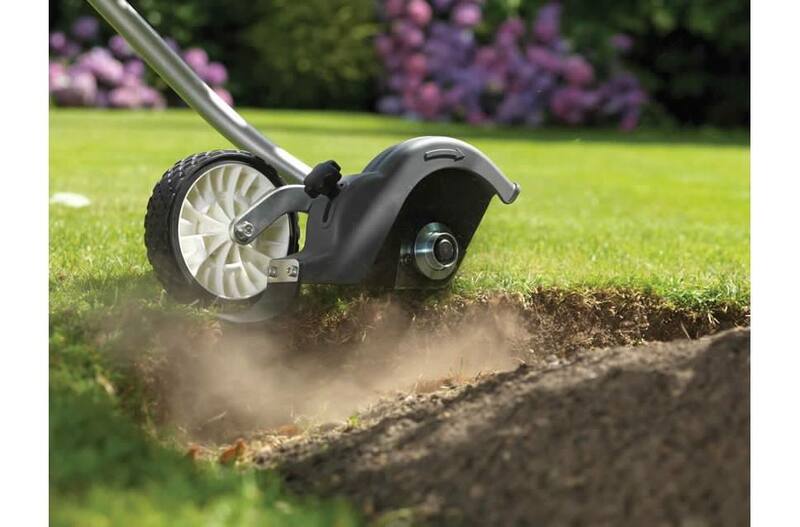 Multi-tool flexibility: VersAttach® System: The edger is part of Honda's exclusive VersAttach System. 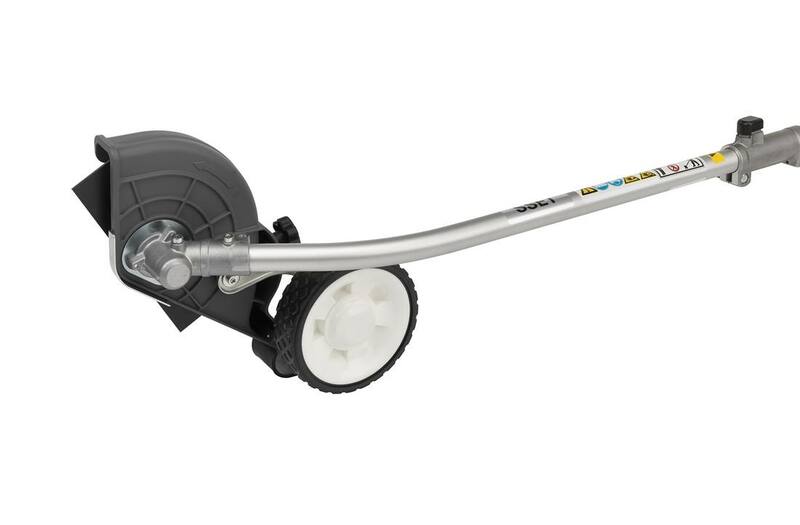 It is interchangeable with any of 5 other options: trimmer, pruner, hedge trimmer, cultivator, and blower. 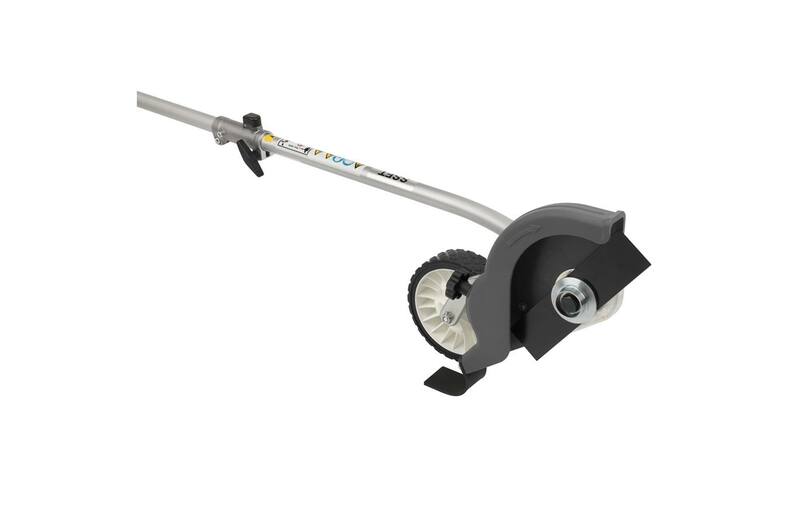 Pairs with both the UMC425 and UMC435 Powerheads: The edger attachment connects with either Honda VersAttach powerhead for instant power. Dimensions (LxWxH): 27.5 x 7.9 x 14.2 in.